Find out why dealerships across the country are switching to ParkOps. At ParkOps, the guest experience is our primary goal. A Great Experience Starts Here. At ParkOps Automotive Services, we put your customer first. With a record of 100% Dealer Client CSI Increases, our Porter, Shuttle Driver, Valet, Auto Lot Tech and Service Lane Management brings "5-Diamond" Hospitality standards to Auto Dealerships and Dealer Groups around the U.S. Many U.S. Dealerships are STILL using Service Techs and Advisors to greet customers, stage cars, wash cars and other, similar tasks. 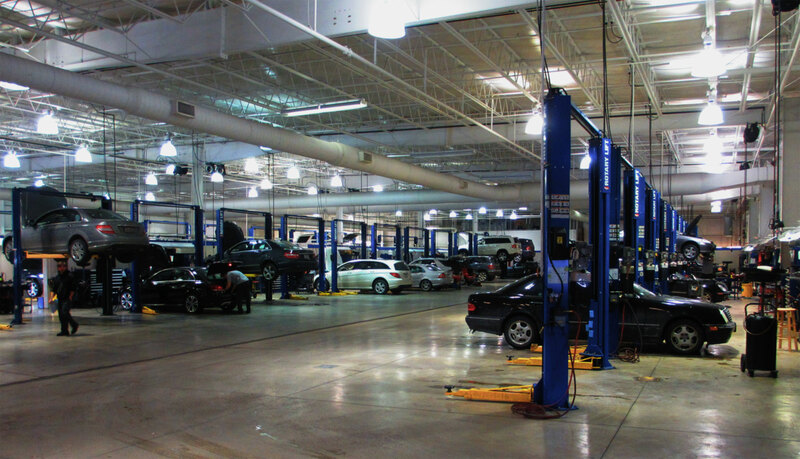 With the average U.S. Retail value of Service Techs and advisers over $100 per hour, a Franchise Auto Dealer can incur losses of over $20,000 per month in "lost" Technician and Advisor time, as well as lose dozens of service customers due to overcrowded and disorganized Service Lanes. 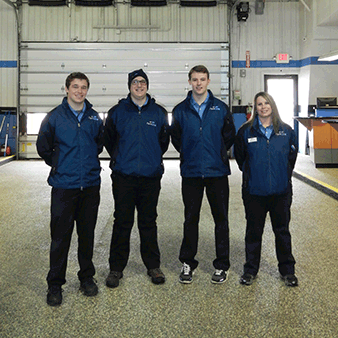 ParkOps Automotive Services puts your Technicians and Service Advisors back to work. Our highly trained Service Valet's and Porters perform customer greeting and check ins, damage walkarounds, fluid top-offs and revenue generating Service Lane activities such as Alignment Checks. In addition, ParkOps Automotive Services is the ONLY Dealership Staffing Company that offers fully insured Shuttle Drivers and "Off Site" Customer Delivery Techs, guaranteeing 100% coverage of every Customer Service scenario. Tired of paying outrageous invoices for inconsistent New and Used Car Detailing? ParkOps now offers "Flat Fee," In House Detailing that will save you 30% or more on your New and used Car Prep. Our Professional Detail Techs work for you and your staff, assuring the best possible results at a significant cost savings over Third Party Detailers. 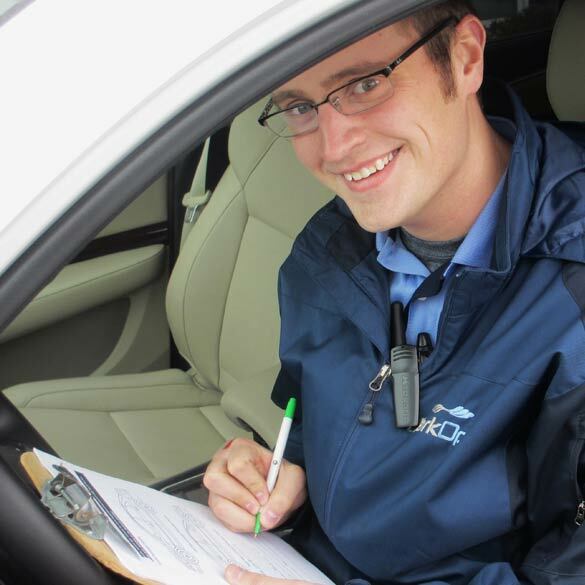 Every ParkOps employee is fully insured, and ParkOps assumes all liability for vehicle damages and workers comp. 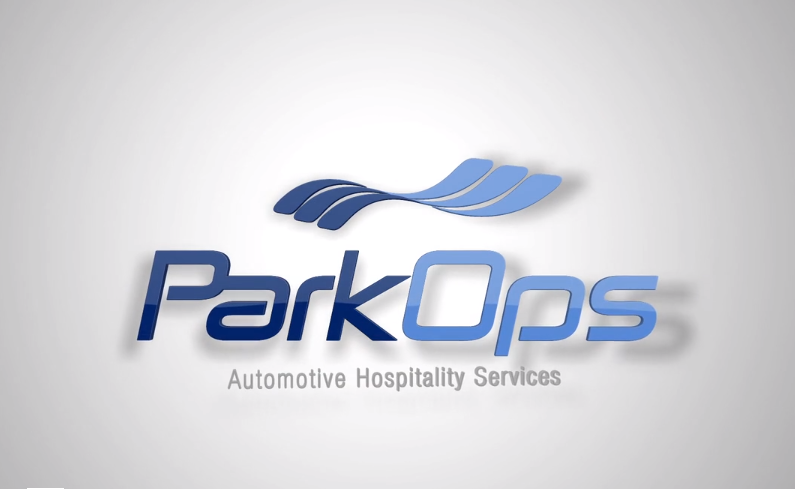 ParkOps focuses on bringing the "Perfect Greeting" to your Service Drive, and eliminates costly time-wasting activities related to recruiting and managing Valet's, Lot Technicians, Wash Technicians and Porters. Is your company seeking to acquire Automotive Retail Properties? Let ParkOps provide a detailed, On-site Operational Lot Analysis to improve future profitability. Contact Daniel Bell to schedule a comprehensive service center review. ParkOps is changing the landscape for dealership porter services. 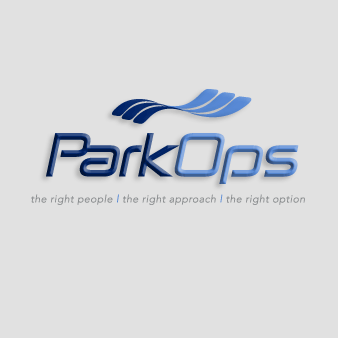 Let ParkOps set the stage for an unparalleled customer experience that is second to none. More than just “porters,” our Service Stars start laying the foundation for a lasting relationship as soon as your customers walk through the door. Your Service Captain constantly has a bird’s eye view over our hospitality team to ensure your guests have nothing less than an impeccable experience. Each vehicle on your lot passes through our CleanTeam’s 24-point Perfection Inspection to ensure a flawless delivery to your customers. Our Shuttle Drivers provide a luxury-level experience to make your customers as comfortable as possible. If you would like to speak with a representative regarding your parking management needs, please complete the form below. All inquiries will be answered within 24 hours. We thank you in advance for choosing ParkOps, LLC. © Copyright 2017 by ParkOps Holdings, LLC. All Rights Reserved.